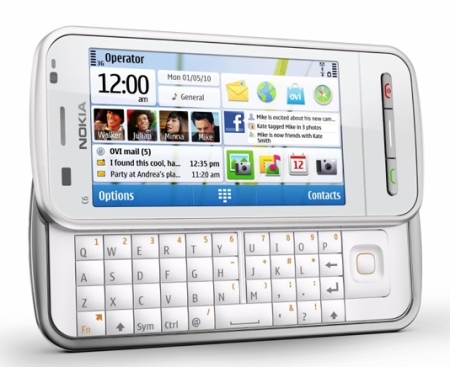 Nokia doesn’t want to leave the Symbian OS, launch 3 more Symbian high class phones. Few months ago Nokia launches its one of the most ambitious mobile phone N8 with Symbian OS and now Nokia launches the successor of it. And this time Nokia is not going to come with a single set, the Finnish company was launch three phones and all are great in features as well in looks.These three new models come up 250 new stunning features which are able to rock your mobile experience. Like they have a very simple and user friendly interface, some enhanced multimedia features and many more customization abilities. This is not the end Nokia also promise that the phones are going to provide a richer OVI Store experience with some new and unique applications. Nokia E7: This phone is specially designed for business class people with a slide-out QWERTY keypad and a 4’’ polarized AMOLED touch screen with Clearback Technology which makes it perfect for working on office documents and e-mail. This very Smartphone offers Exchange Active-sync support, one more thing it’s a 3G enabled phone with a 8MP camera and also free OVI maps which makes navigation easier and it’s free.Nokia is going to launch it in five glossy colors gray, green, white, blue and orange. Nokia C6-01: This is a budget friendly with all features which make it a very good phone. C6 combined social networking and multimedia into a small package. It a have a strong and glossy stainless steel body with a 3.2“ AMOLED, Clearback camera is same as above one more thing it also have a front facing camera to making video calls easier. 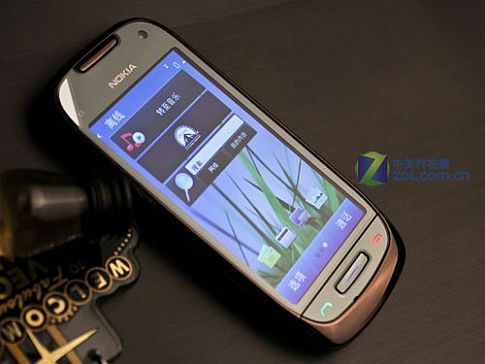 Nokia C7: This phone is specially designed and launched for the social ladies. It also has same size AMOLED touch screen it gives a quick connect with Twitter and Facebook. 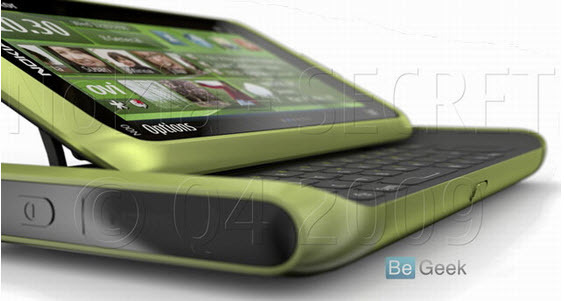 It also comes with 8.0 Mp Camera, Bluetooth’s latest 3.0 Version and an 8GB huge mass support. Previous PostG2 an android based phoneNext PostInternet Explorer 9 Beta!!!! !